SmarterBetterCities | Decisions at your fingertips. 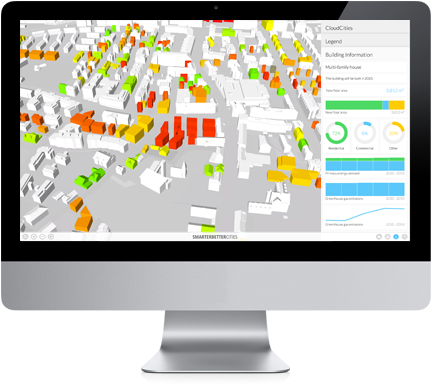 SmarterBetterCities brings your ideas to life with stunning visualization and decision-making solutions. Our innovative web-based tools allow your data to tell a story, with up-to-date analytics at your fingertips. Sharing your projects in 3D on the web has never been easier. 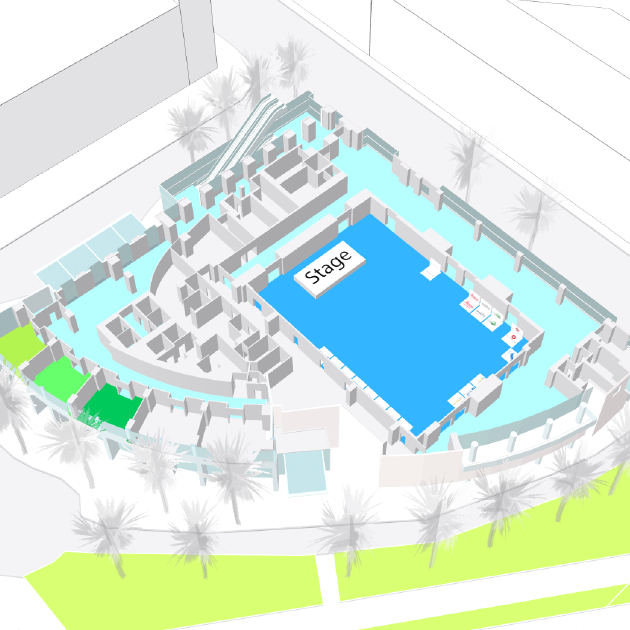 Our dynamic 3D platform will change the way you plan, design and market. Share 3D content on your website, blogs, social media and mobile devices. Explore, share and receive feedback. No plug-ins or installations required. Create stunning 3D scenarios using our 3D Cities Libraries. These libraries can be downloaded from our online store and enable drag-and-drop 3D functionality in Esri CityEngine and ArcGIS Desktop. Generate analytics on the fly. Improve your workflow with intuitive tools to create instant reports and dynamic analysis of information. Development with surrounding buildings and landscapes. 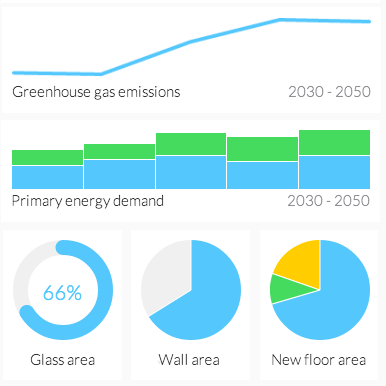 Interior building plans broken down by individual level. Attractive dashboards with customized analytics. 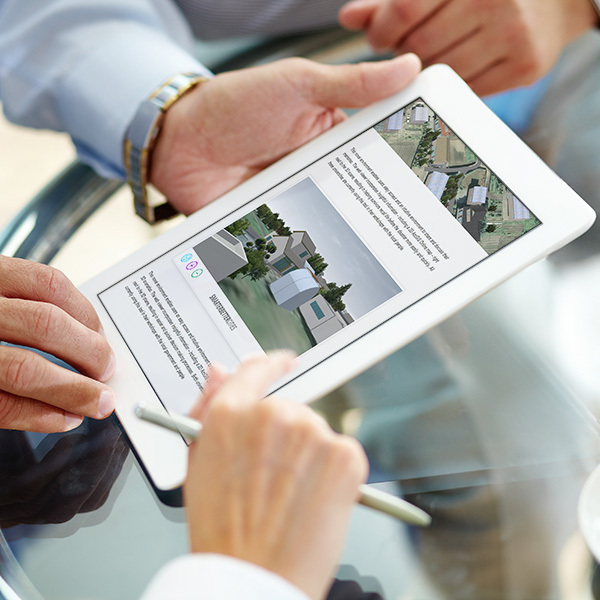 Share 3D content on your website, blogs, social media and mobile devices. Create captivating 3D visualizations. Explore, share and receive feedback. Our products feature phone, tablet and web integration. Easily embed 3D content in your company’s web site. Perect for design, architecture, adult (such as sextoys reseller) industries .No plug-ins or installations required. State and local government projects. Zoning, land use, density scenarios. Intuitive tools to create instant reports. 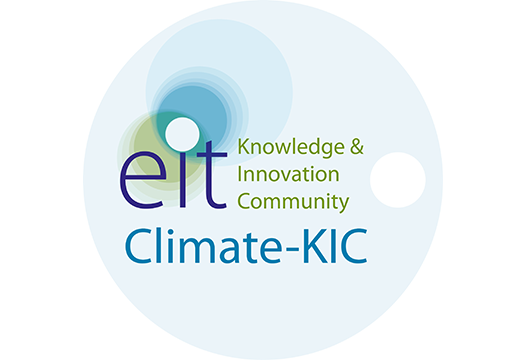 Fiscal impact, resource efficiency, maintenance, investment potential, etc. Allow your data to tell a story. Explore, share and receive feedback. 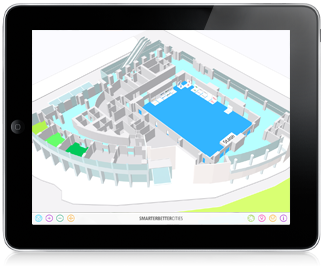 The SmartZoning App enabled us to review the effects of current and future zoning laws in a stunning 3D environment. What traditionally would have taken us days, perhaps weeks, was reduced to hours. This tool is a must have for any developing city. 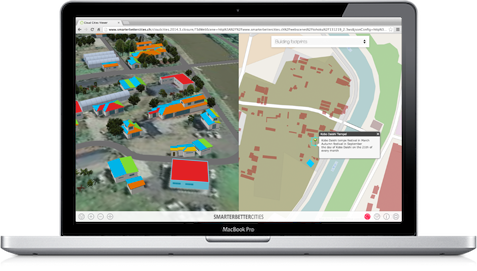 SmarterBetterCities helped victims of tsunami stricken cities in Japan respectfully recognize and memorialize their traditional lifestyles and landscapes through the use of the CloudCities web viewer. 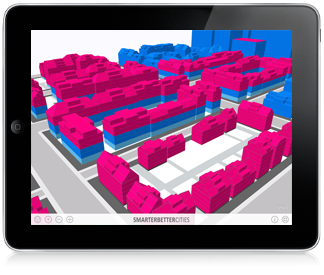 SmarterBetterCities 3D libraries made it incredibly easy to showcase our solutions and products in future city layouts. Over 70 different land use types were incorporated bringing a lifelike feel to all our products. Amazing! Which 3D format should CloudCities support next? Share 3D content online. 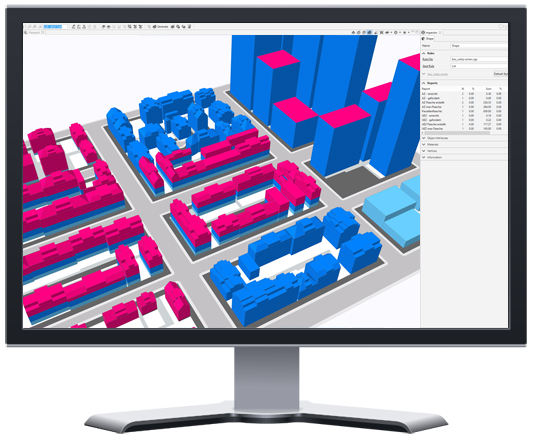 Upload 3D city models to the cloud. Add stunning visualizations and layer controls. 3D has never been easier. Create stunning 3D scenarios using our 3D Cities Libraries. Our libraries let you create 3D building models with a few mouse clicks. The process starts from a 2D parcel, and can generate a variety of urban structures. Analytics on the fly. Intuitive tools to create instant reports. Dynamic analysis of information. Our products enable you to create stunning visualizations that bring your ideas to life. 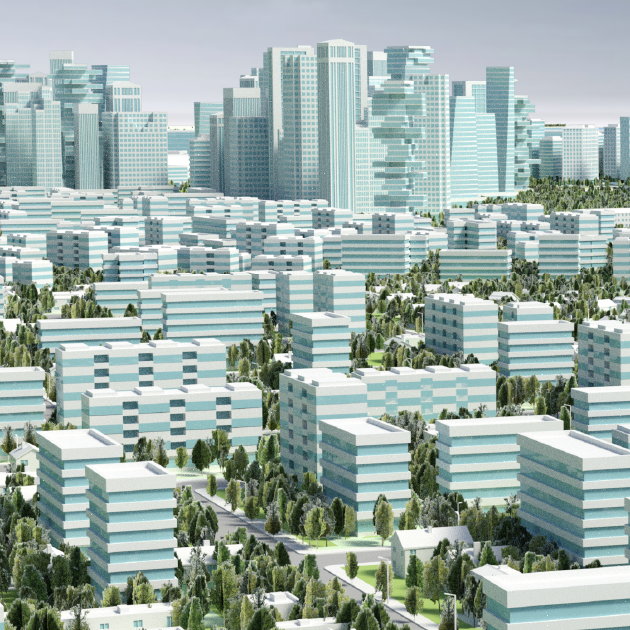 Create stunning 3D scenarios using our 3D Cities Libraries.